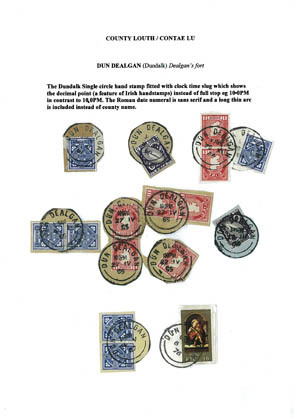 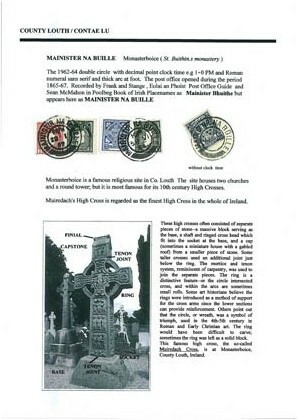 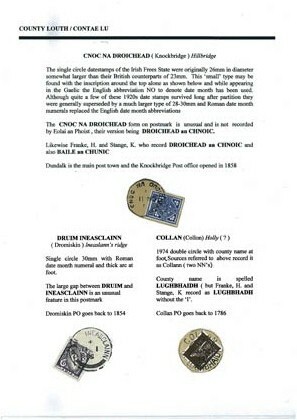 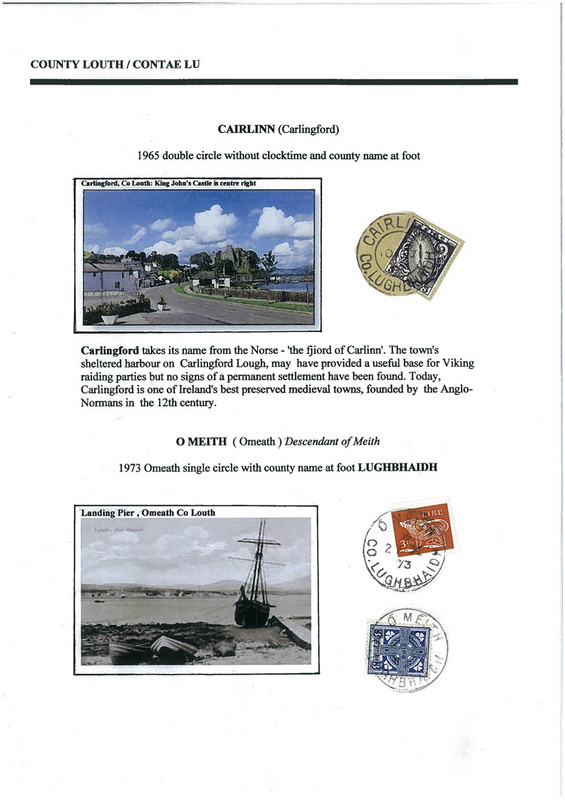 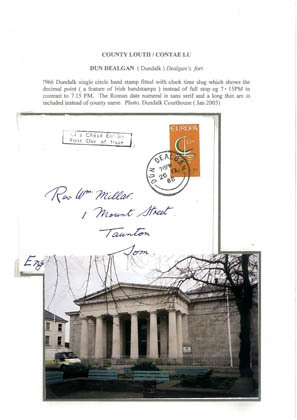 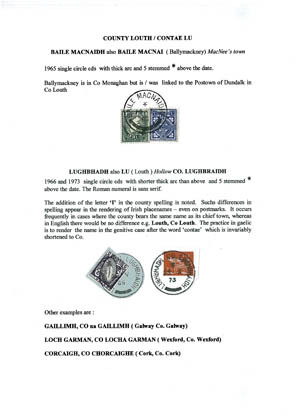 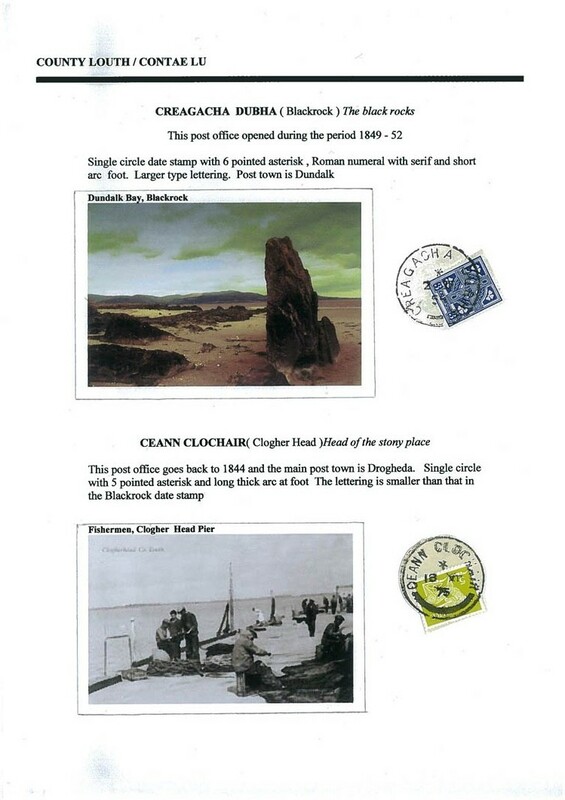 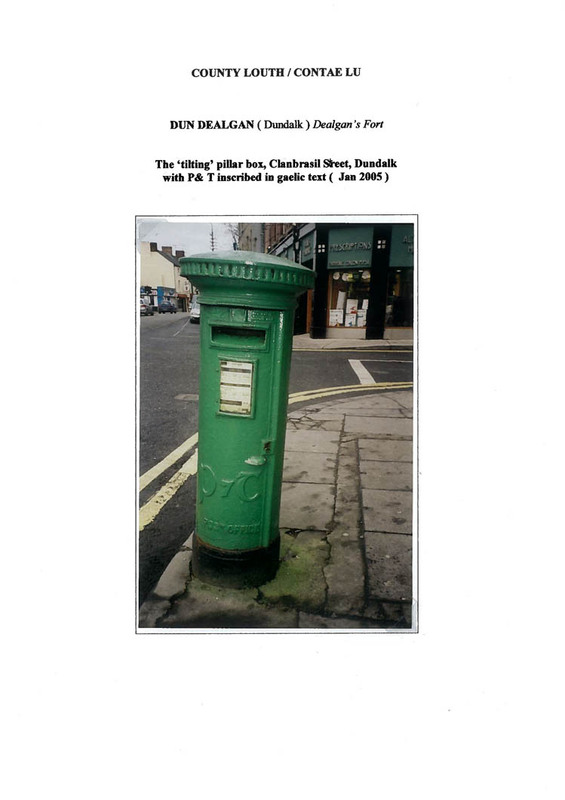 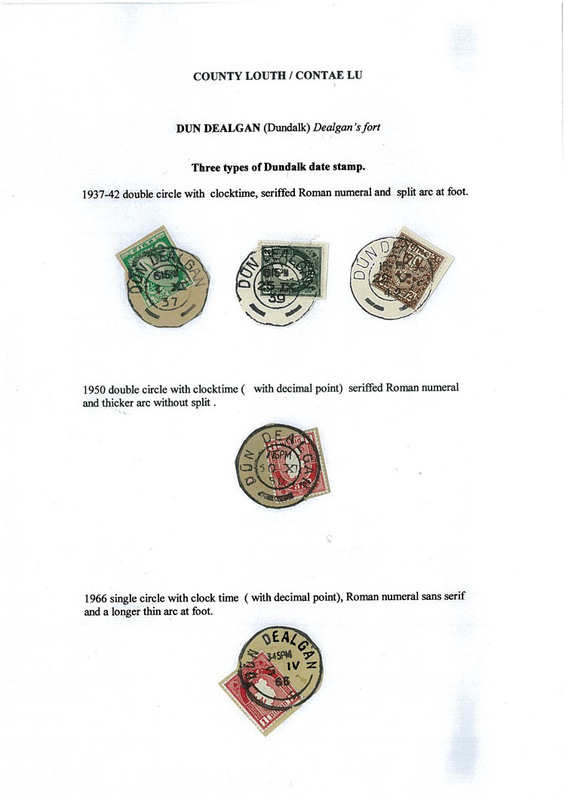 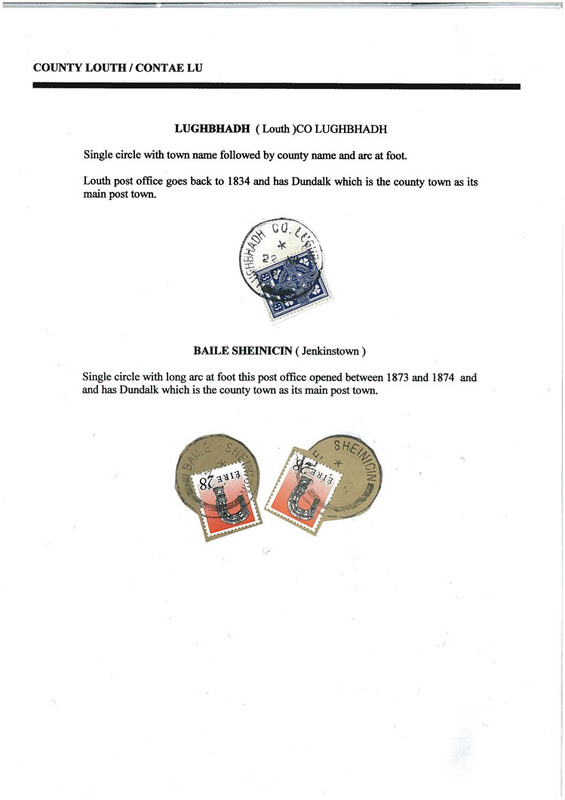 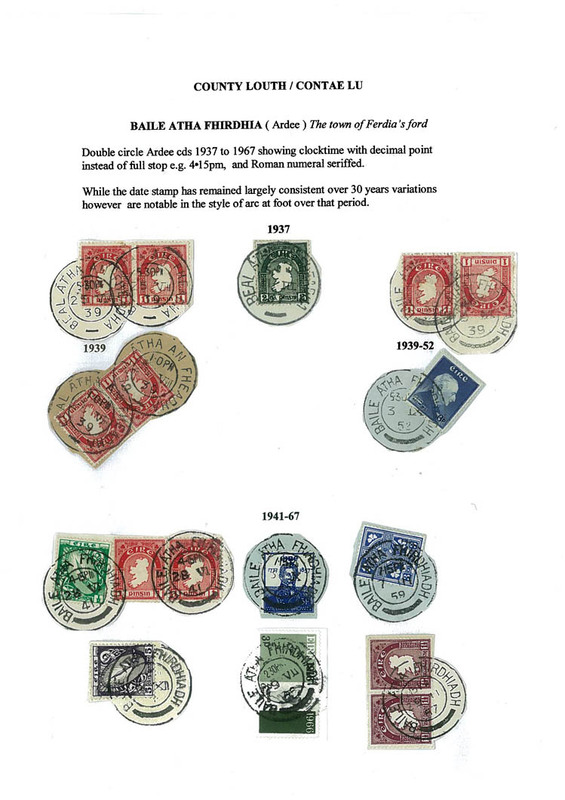 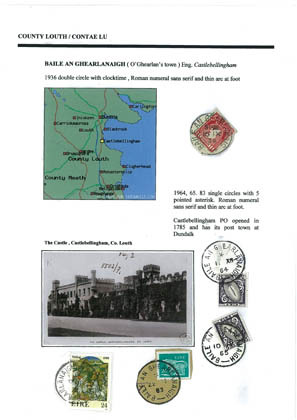 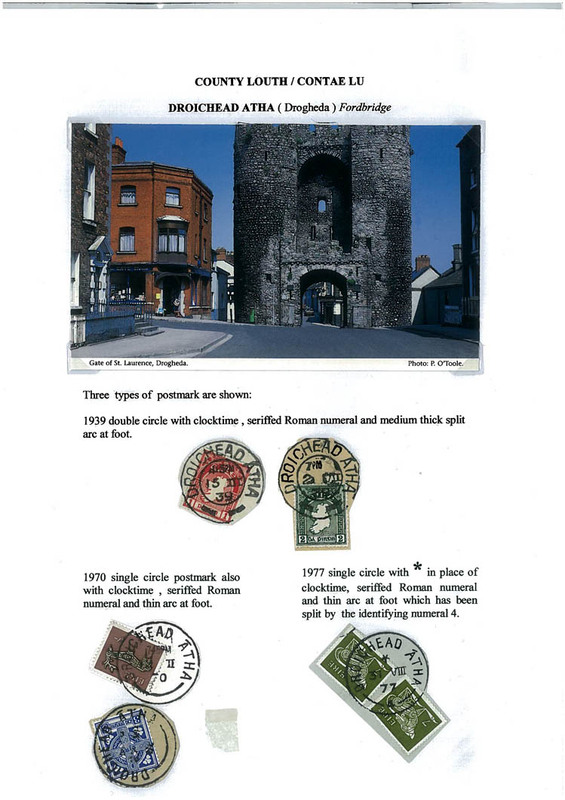 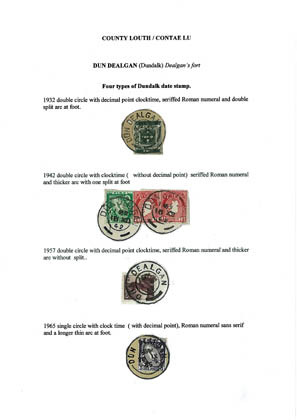 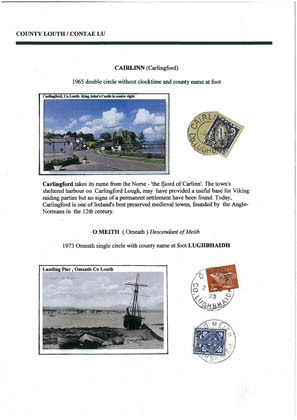 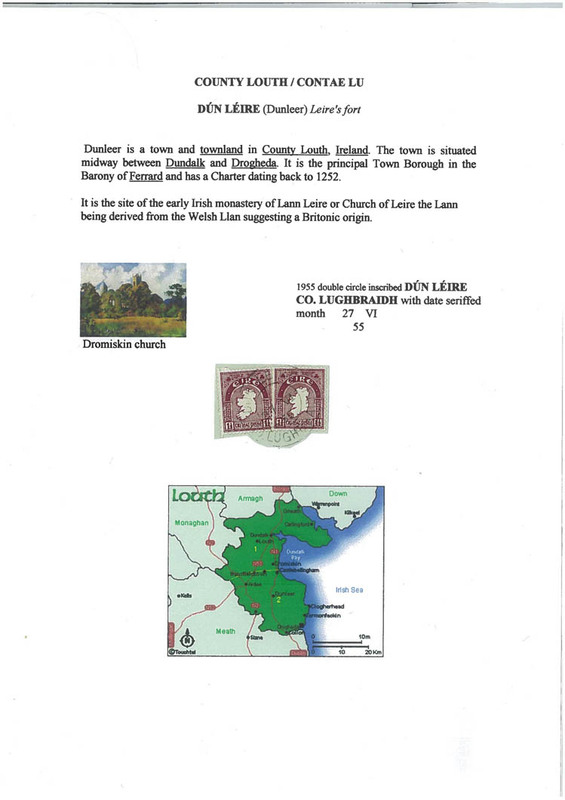 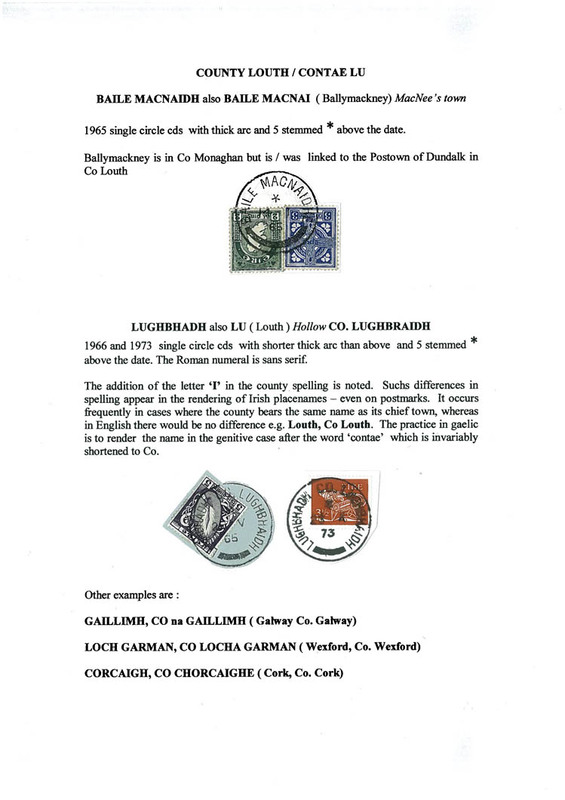 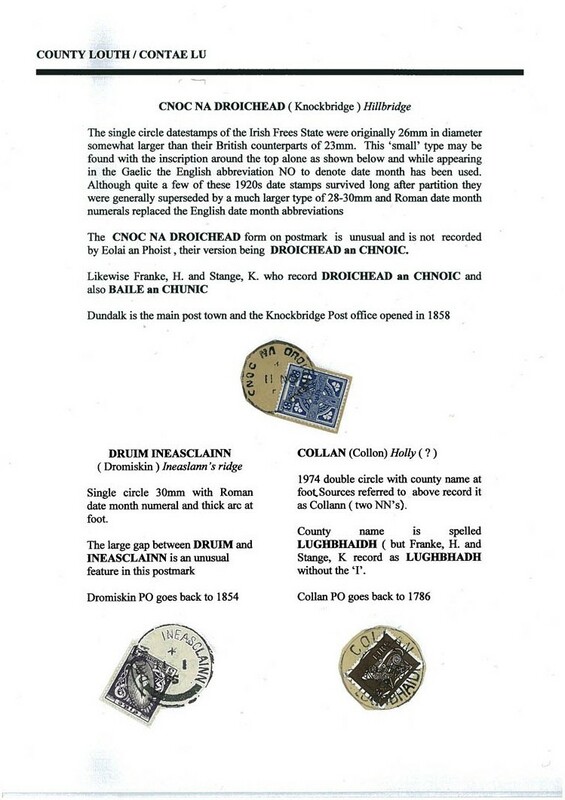 The display has been scanned to create a record of Part of Selwoods extensive postmark collection from Ireland. The images give an indication of the pages and is in low resolution scanned through the protective plastic sheets. In some scans there will be reflection, or some blurring of the image from the scanner. To see the full display click on the picture below for the relevant display. 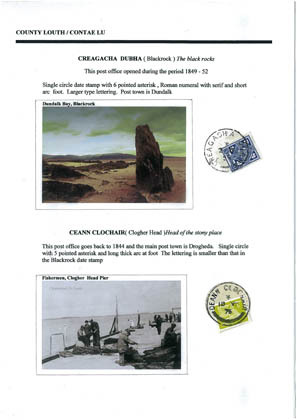 Once in that display, to see a larger image, click on the relevant page and a larger image will open on a new page. Some browsers allow this to be enlarged further by clicking on the page. Once viewed, click the back arrow on your browser to return to this page.